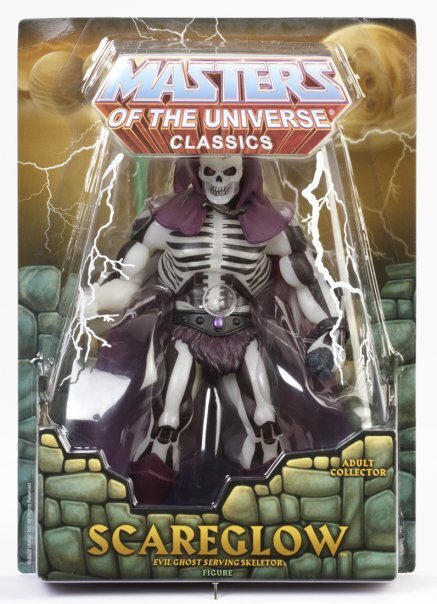 Just a reminder to all you Masters of the Universe Classics fans, Scareglow goes on sale today at Noon, EST at Mattycollector.com! Be ready to get your order in soon, so you don’t miss out. For those of you who have a Club Eternia subscription, Scareglow is the November release, so not to worry! 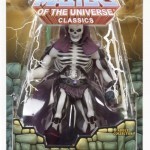 And don’t forget to pick up the retooled re-release of Classics He-Man. He also goes on sale today, though he is not part of the subscription. Click on the headline to join the Scareglow discussion or click this link for He-Man.